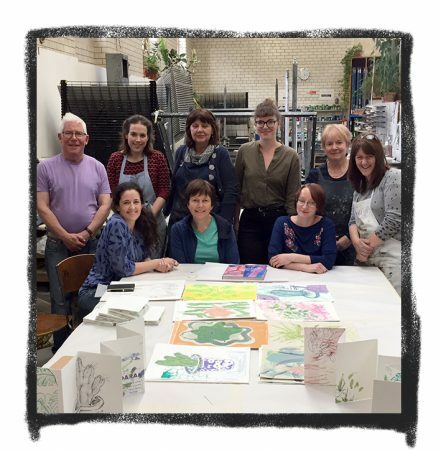 My masterclass at Edinburgh Printmakers Workshop last weekend was fabulous. 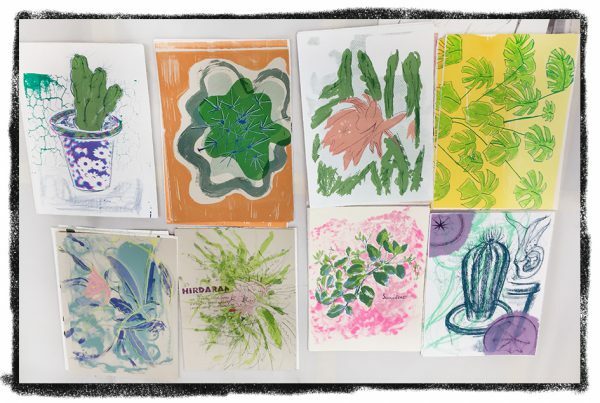 8 very happy and inspired people after 2 days of creating a 4-5 layer screenprint with such beautiful results. They worked so efficiently that we even managed to make a concertina with a little of each person’s design contributing to it, one for each person to take home. (seen in the foreground of the image). Well done all!